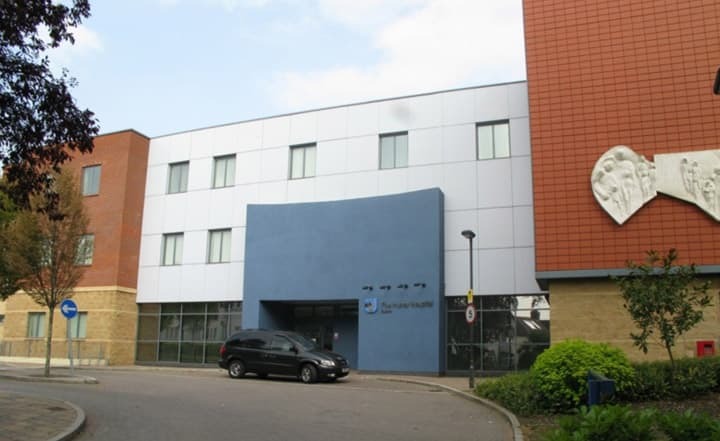 Oxford Hernia Clinic is a specialist clinic, run by dedicated Consultants with an interest in hernia surgery. It is based at the Manor Hospital Oxford and works under the governance umbrella of the Manor Hospital and Nuffield Health. It is devoted to the care of patients with hernia. Since starting in 2007 we have treated almost 3000 patients, over 95% under local anaesthetic. Our Specialist Hernia Surgeon Greg Sadler is at the forefront of hernia surgery specialising in hernia repair under local anaesthesia and for complex and difficult hernias. We favour a tension-free mesh technique where stapling or stitches are no longer required. However, we will chat and discuss other options available to you, including repair using a no mesh technique. Your hernia surgery has been specifically designed around a day care pathway in a comfortable, caring environment at the Day Surgery unit in The Manor Hospital, one of the newest private hospitals in the UK, with state-of-the art facilities. Patients can expect a rapid recovery in a relaxed and friendly environment in the Day Surgery Unit at the Manor Hospital. There is free car parking and a balcony café on site for accompanying persons. We ensure that costs have been kept simple and to a realistic minimum, by both the hospital and the Consultants involved in your care. Contacting us couldn't be easier, simply call us on 0800 043 0066 to ask a question, both insured and self-paying patients are welcome.